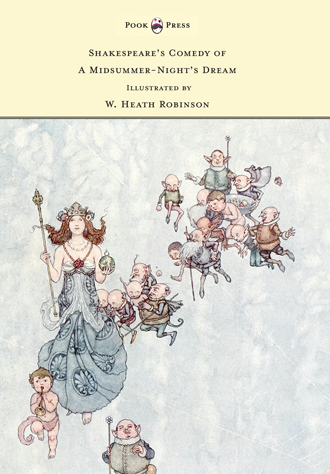 William Heath Robinson was a popular English cartoonist and illustrator who is most renowned for his drawings of very complicated, absurd machines which were intended to achieve simple objectives. 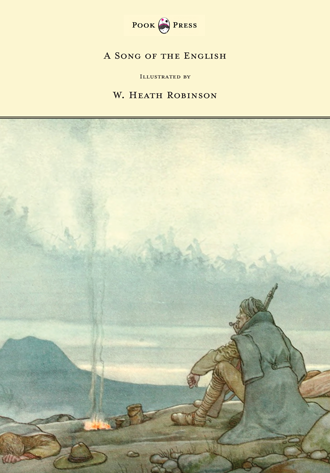 In Britain, the term ‘Heath Robinson’ entered the language during World War One to describe any unnecessarily complex and implausible machine. The term was also often linked to temporary fixes which used creativity, ingenuity and whatever materials came to hand (e.g. string) and was popular during World War Two when, due to rationing, things had to be mended with whatever was available. 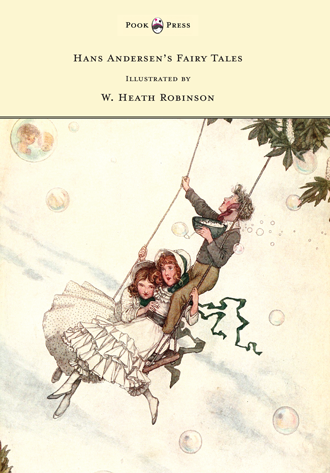 Robinson was born on 31 May 1872 in North London. 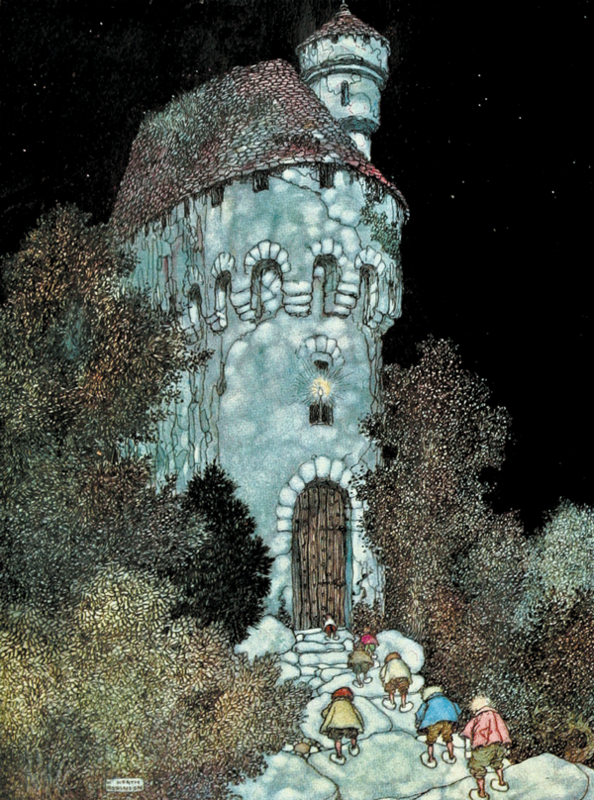 He was born into a family of artists as both his father, Thomas Robinson (1838-1937) and his brothers, Thomas Heath Robinson (1869-1954) and Charles Robinson (1870 – 1937), were illustrators of various books and children’s stories. 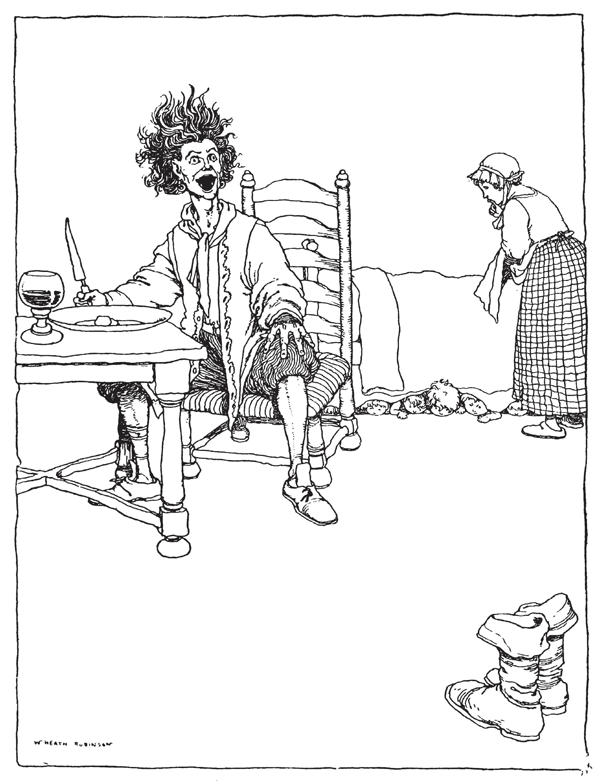 William Heath Robinson studied at Islington Art School for three years, before moving on to study art at the Royal Academy. He wanted to become a landscape painter, but had little commercial success so followed his father and brothers into illustration. 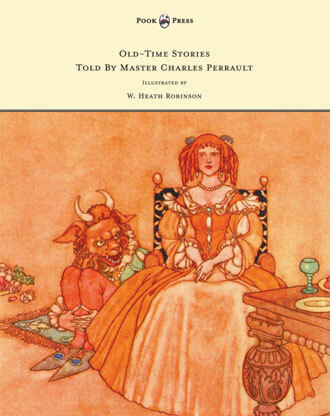 During his early career, Robinson illustrated a number of children’s books, including The Arabian Nights (1899), Twelfth Night (1908), Hans Christian Andersen’s Fairy Tales (1913), Midsummer Night’s Dream (1914), Charles Kingsley’s Water Babies (1915), and Charles Perrault’s Old Time Stories (1921). 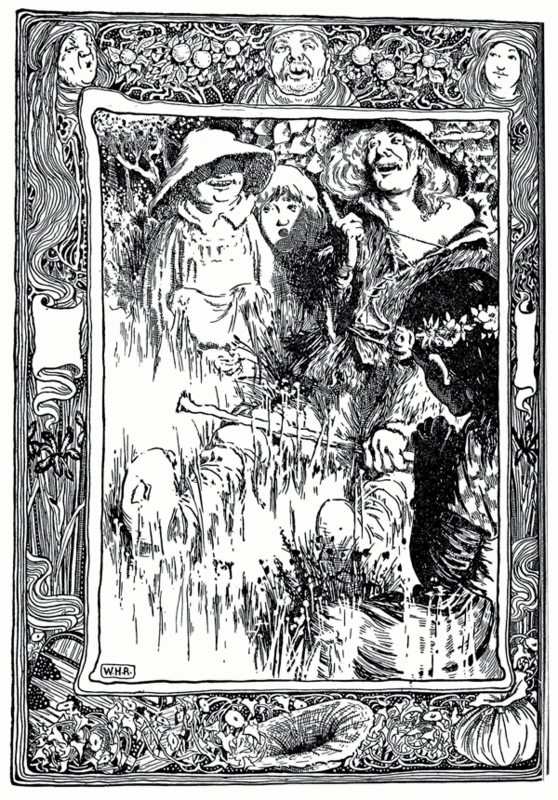 He also wrote and illustrated three children’s books, called The Adventures of Uncle Lubin (1902), Bill the Minder (1912), and Peter Quip in Search of a Friend (1922). 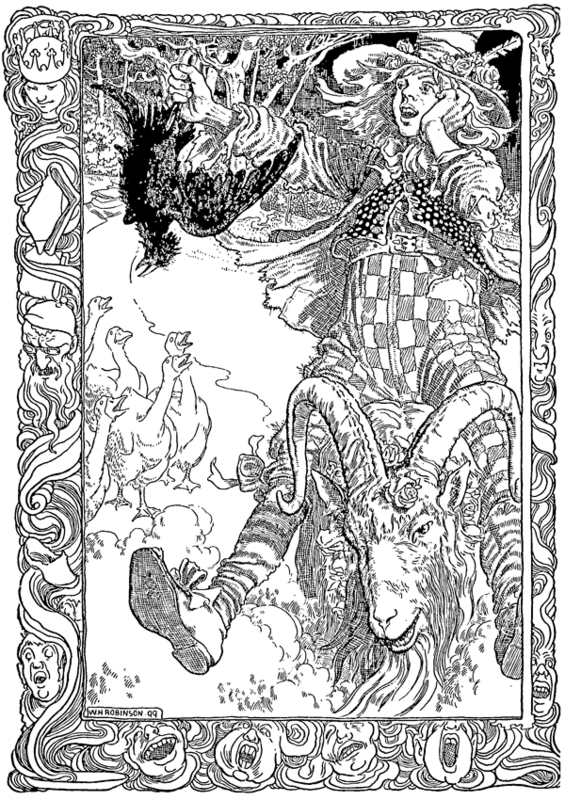 The Adventures of Uncle Lubin is thought to be the start of his career drawing unlikely machines as it depicted the tale of Uncle Lubin whose nephew is stolen by a large bird whilst in Lubin’s care. This forces Lubin to embark on a number of adventures in which he builds many fantastic and large machines, such as an airship and a submersible boat, which help him track down his nephew. 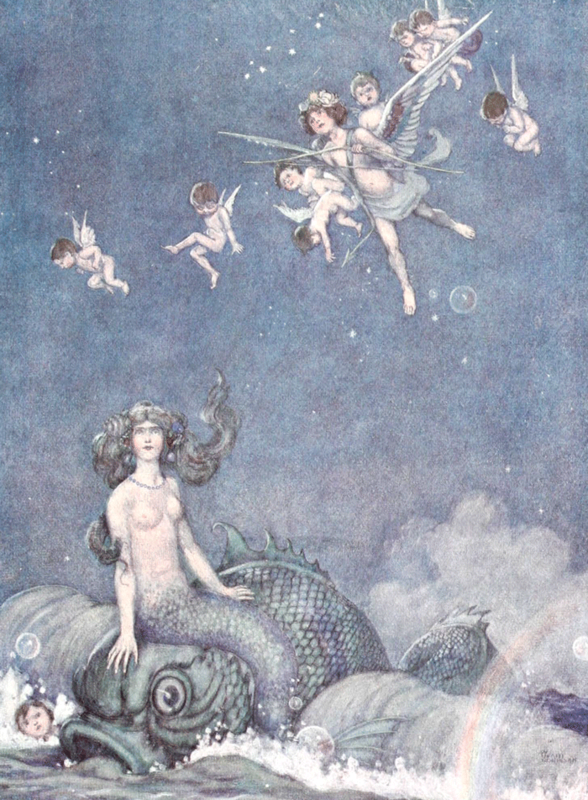 Robinson was a prolific illustrator and it is thought that during the early 1900s, he produced around 250 illustrations. 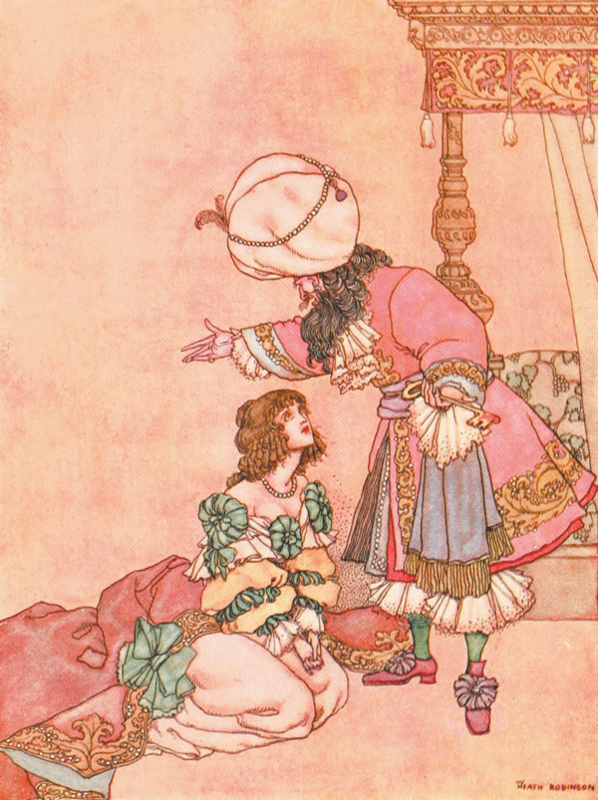 During his later career, Robinson began drawing humorous cartoons for various advertisements and for magazines, including The Sketch and Tatler. In 1934, he published Absurdities which was a collection of his favourite drawings. This included some of his inventions, such as ‘The Wart Chair’ which was a basic machine for removing warts on the top of the head, and ‘The Multi-movement Tabby Silencer’ which automatically threw water at any serenading cats. Robinson also drew many cartoons depicting unlikely secret weapons being used by the soldiers during World War One. His machines were often rickety and unstable and were powered by candles or by steam from boilers or kettles. They were kept running by comical, balding, bespectacled men. There were complex pulleys, levers, strings and knots that held these machines together and powered them along. His mechanical, comedic drawings earned him the nickname ‘The Gadget King’. 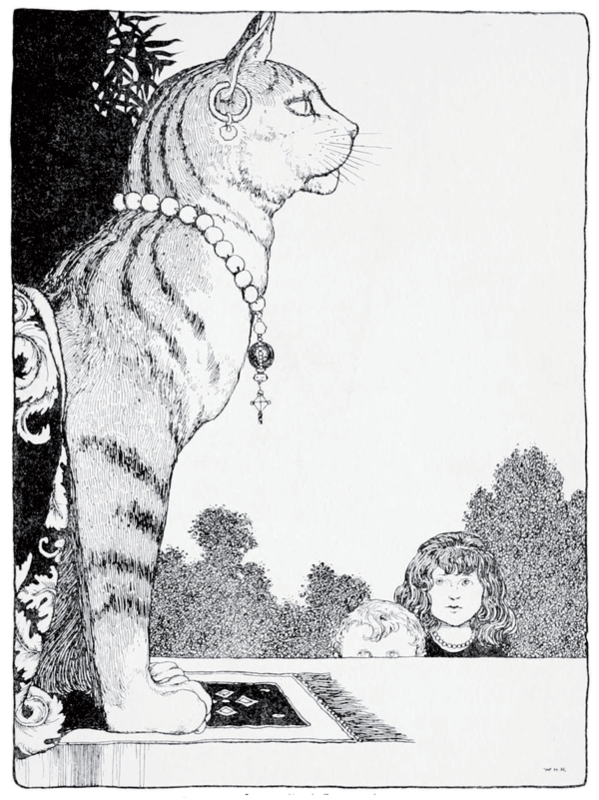 These cartoons were so popular that they were reprinted many times and helped develop the term ‘Heath Robinson’. Many of Robinson’s most popular drawings recognised the stupidity and ridiculousness of war, for example one of his cartoons depicted a new way of training German ski troops to do the goose step on the frozen steppes of Russia, whilst another depicted a new rationing system of butter which was based on the customer’s weight. Robinson was alive during a revolutionary period for machinery as a result of the war and his cartoons did not mock the new machines, but instead satirised man’s obsession and devotion to the new machinery that was developed. His work caricatured the people using the machines and their fascination. 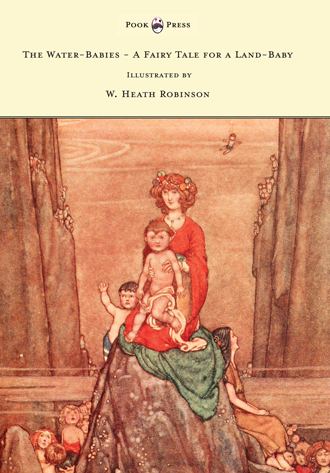 Some of Robinson’s most famous illustrations accompanied the first Professor Branestawm book (1933) which was written by Norman Hunter (1899-1995). 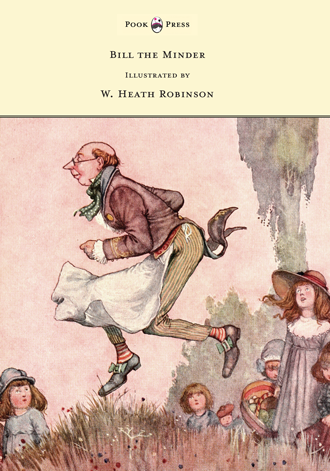 The hero of this book was an archetypal, forgetful, eccentric professor who creates bizarre inventions which either never work or work in unanticipated ways which leads to many adventures. 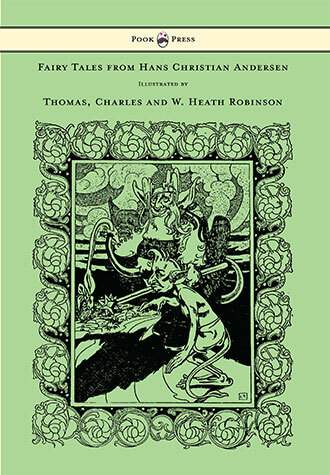 This book was the perfect match for Robinson’s illustrations and allowed him to draw the complex, imaginative machines that the professor developed. In 1903, Robinson married Josephine Latey, who was the daughter of the newspaper editor, John Latey. They moved to Pinner, Middlesex in 1908 and had five children together, three of whom fought in World War Two. Robinson was close to his children and liked his home being filled with fellow artists and professionals. He also had a pet cat whom he fondly named, Saturday Morning. Robinson died on 13 September 1944 after an exploratory operation and is buried in East Finchley cemetery. His house in Moss Lane is commemorated with a blue plaque. Even after his death, Robinson’s legacy was maintained. An automatic analysis machine built for Bletchley Park during World War Two to assist in the decryption of German messages was called the ‘Heath Robinson’ in his honour. This machine was a direct predecessor of the ‘Colossus’ which was the world’s first programmable, electronic computer. During the Falklands War (1982), British Harrier aircraft lacked the traditional chaff (strips of metal foil released in the air to obstruct radar detection) dispensing mechanism. Royal Navy engineers designed an impromptu delivery system of rods, pins and string which allowed six packets of chaff to be stored in the airbrake well and deployed during flight. Due to the ramshackle nature of the invention, it was kindly termed the ‘Heath Robinson Chaff Modification’. West House in Memorial Park, Pinner has been restored to house a Heath Robinson Collection. The Heath Robinson Museum also plans to open in October 2016. There is also a Pizza Express in Harrow Town Centre which features designs in the style of his work.